The fossil remains of prehistoric mollusks have been discovered on a street in the East of Moscow. The findings date back to when dinosaurs roamed the land, the press service of the Archaeology Fund explained, TASS reported on May 2. “Someone mistakenly brought prehistoric clay from the Jurassic period instead of topsoil to Scherbakoskaya Street in Moscow’s Izmaylovo district. Upon closer examination of the imported soil, a large number of prehistoric fossils were found,” they said. 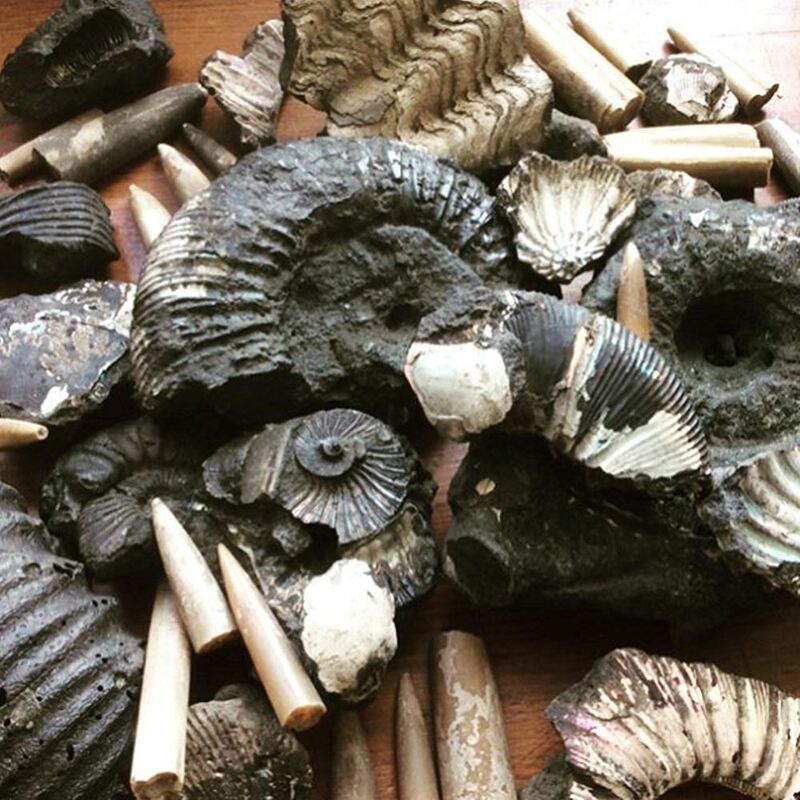 The fund explained that most mollusks were Ammonites and Belemnites. They lived in the sea, which once covered the Moscow region, before becoming extinct with the dinosaurs about 65 million years ago in the late Cretaceous period. The fossil-filled clay was presumably picked up from a quarry located in the East of Moscow. Archeologists have taken the best samples for research.